A vocational, rather than a professional artist, I exhibit mainly in the UK, and am a member of Kingston Artists’ Open Studios. I am currently training with SPIDIR as a spiritual guide/mentor. I am a trained teacher and hold occasional small groups in developing painting and drawing skills, and general visual creative expression. 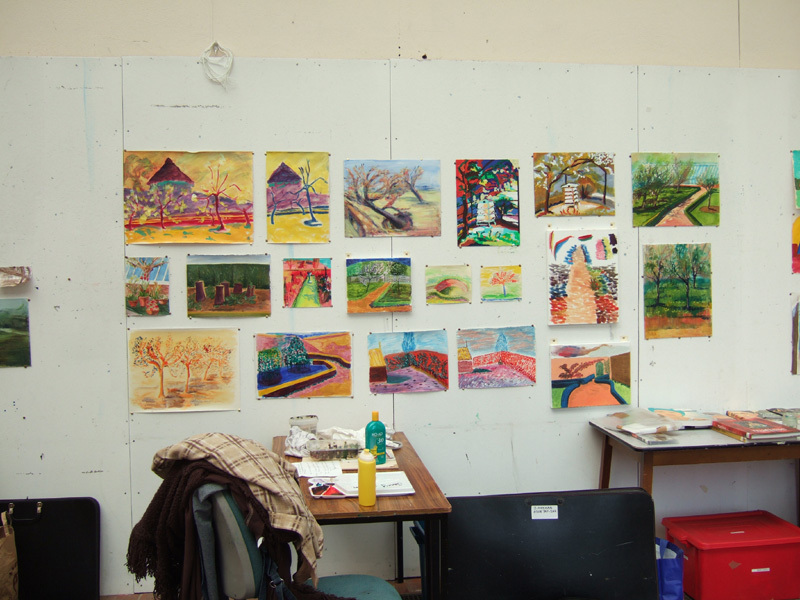 My artistic training has been through the Short Course programme at West Dean College, Surrey and through local adult art education classes. Professional in approach, I exhibit widely over the UK and some of my paintings and prints are available for purchase. “Woman and Home” One of three submitted and accepted artworks for this valuable and worthwhile project. I need to add, with respect to the following: “This oppressive mood is however contrasted as “Woman and Home” is superimposed with empowering messages. The camera angle and the dialogue between “you” and “me” in the messages, which appear to reflect the survivor’s stream of consciousness, both act to restore her sense of self.” I liked this reading of the work, and so was happy to accept it for the purposes of the catalogue, which, rightfully, had an emphasis on the positives and recovery, rather than just the damage and negative effects of violence and trauma. It was a pleasing reading, and I always value and appreciate others perspectives, though, the reality of the matter for me, at the time of making the work, was not optimistic. I was in a place where I was re-experiencing quite strong bouts of emotional distress/flashbacks with respect to some of my own past traumatic experiences, and the original image (of 2006, before I re-worked it ) was inspired by childhood experience of domestic violence: the power of existing within a schema of subjugation, rather than anything positive. I was struggling with low self esteem also, and the work, from my own perspective, was more to do with feeling trapped by the messages from the media with respect to how I should be…A kind of media oppression! And of feeling the weight of all that was involved in running a household, and just about managing to do it while in the slough of despond. I was feeling completely overwhelmed by media communicated expectations and images of what both a “woman” and a “home” should be. So it was rather an expression of negative, than a positive, experience. However, I chose not to input this material into the catalogue, because, as said, I didn’t dislike the interpretation. I have always viewed women’s magazines with a lot of cynicism and not personally found them a source of empowerment…I am sure that they work very differently for many other people though. And I do believe it is important to acknowledge the positive dimensions of having experienced a lot of suffering in one’s life, and to realise that there are many strengths which can be developed through having experienced extreme adversity. I found a brilliant book on this, which I reference later on in this post. “Filling a gap that exists in most traumatology literature, The Posttraumatic Self provides an optimistic analysis of the aftermath of a traumatic event. Trauma certainly is complex, and even more so when you have had lots of it over the years. I have found reading the parts of this book I have had access to very helpful in balancing out the tendency to be more aware of the negative impact of having had lots of very traumatic experiences (and the related consequences) than I am (at times) of the positives. I know the positives are there, and experience them too, but seeing them outlined has been immensely useful to me. It’s much more common to be aware of the pathological consequences as you push on through and forwards in the recovery processes. It is easy to become discouraged by the physical tension you feel every day, occasional flashbacks (which always take you by surprise! 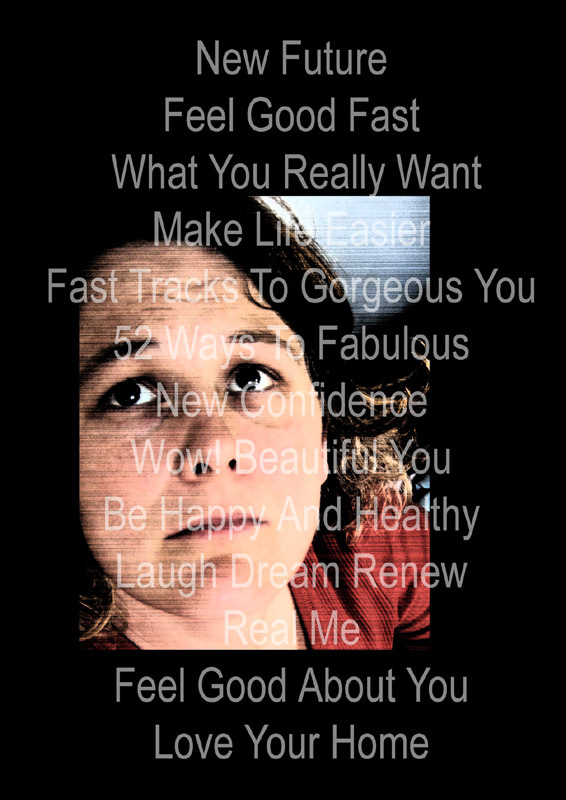 ), negative expectations, anxieties, etc, even though you know why you have the feelings and expectations you do. I have come a very long way in the last several years, and everything is now far more balanced, stable and joyful than it used to be. I am getting my head around my life, and recovering a sense of meaning which isn’t totally fragmented and broken. And even, seeing the blessing in it. There is a lot of blessing there for the receiving. 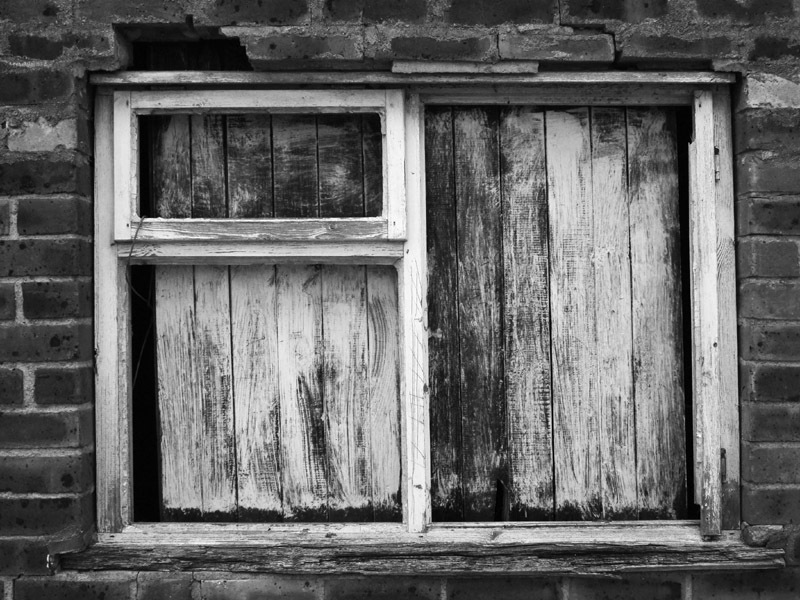 My awareness of my brokenness isn’t a negative. I have often held onto this. And I have needed to, because I need to accept that I won’t ever recover completely. Not in the way that you “get over” something. It is more a matter of acclimatization and adjustment. Re learning. Understanding. Getting better at recognising what is happening emotionally and psychologically, and acting accordingly. And getting the spiritual sustenance I need. Which brings me on to this! …..
Christ revealed our frailty and our falling, * our trespasses and our humiliations. his blessed wisdom and love. he raises us in spirit and turns everything to glory and joy without ending. God is the true father and mother of natures. and we are all bound to God by grace. because it is our precious mother, Christ. and for the joy and bliss of salvation. I mentioned in a past posting about a very helpful workshop I attended at Mount Street Jesuit Centre, “Life Before Death” and I was so grateful for this input, as it has been very much in line with my interest in making important connections which will allow for healing and growth. I have had a chance to review my notes and the material, and while I can offer only a glimmer, putting it here in this Journal is a good way for me to keep a note of it. I find my paper notes, like my art work, paintings, poems and drawings, tend to float around the house and are very hard to retrieve! Using this Journal means I have at least one river which flows in a place I can always find it! Just briefly then, the day focused on the psychology of flourishing… Basically, paying attention to “what makes life worth living” and included considerations on analysing what happiness and well-being is. A recommended read was “Thinking Fast Thinking Slow” by Daniel Kahnemann. The distinction between the experiencing self and remembering self is something I would like to read more about. (I cannot really give a great account of the content of the day, as so selective is what gets into ones mind and not, but these little scraps will help me!) Also a couple of books by Martin Seligman will be worth reading, I am sure. Routes to well being can come through positive emotion, engagement, positive relationships, meaning, and accomplishment, and all these are underpinned by character. How important it is to look beyond us, especially the importance of HOPE!!!!! Pitfalls of the “damage and deficit model of growth”…the idea that if you want to grow and change to be a better person you need to look at what is wrong with you and what you are lacking, and fix it. The challenge is not solely to fix and repair, but live with things creatively and work with them. He wasn’t saying there isn’t a time to sort out mess if people get stuck, and wasn’t anti therapy or anything like that, it was more that it’s really important to look further than just inside ourselves. (note, in my own reading regarding the pros and cons of psychotherapy, it certainly is a very focused way of working…I rate this and find it very helpful, but like any approach, it does have its pitfalls, and what is it’s strength may also a times be it’s weakness too…) My notes on Character… Use your strengths to solve problems or to cope with things that cannot be changed. Build a life around what you are good at. Point about the way we have ended up with a “victimology”… the character as a moral agent has declined, personal responsibility matters. Lots of practical ideas to try out, which I won’t go into here, but will try out! Linked the psychological stuff with growth as a Christian and drew parallels between traditionally recognised virtues and values and positive psychology. Oh, I cannot do it justice here, but I was most impressed, because I even had some homework to do, which I like immensely! “Well Spring” above is suitable to go with this Journal entry… It was one of the paintings chosen to be included in last year’s “Rethinkyourmind” Mental Health resource. A lot of interesting thoughts and ideas regarding Flow. (Mihaly Csikszentmihalyi) … All good and interesting. Also, never to be forgotten , the heart. So much information, great, exciting, super, interesting. But as well as head, the heart. Give me grace! I love these pastels by Mark Cazalet! 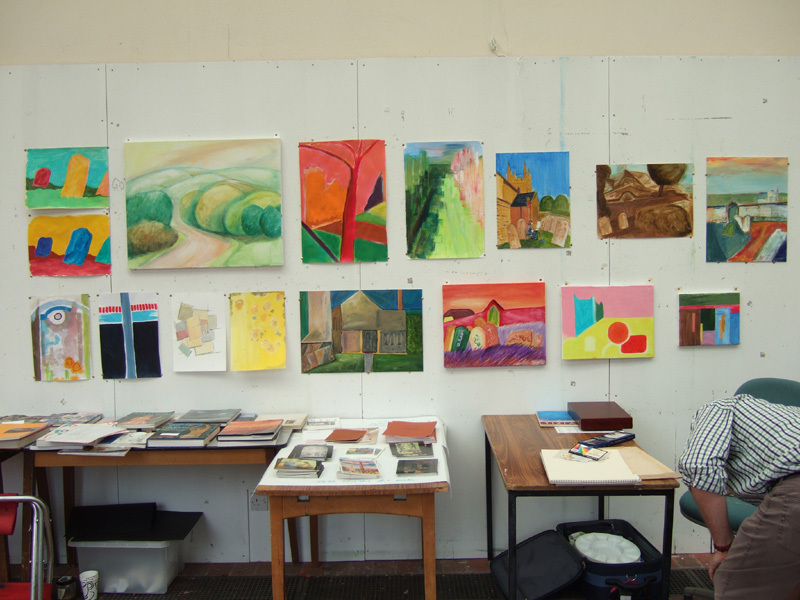 Mark Cazalet was one of several very inspirational teachers who taught me at West Dean College as part of their Short Course Programme, and I am so glad I took these images of students work on the course on colour, all those years ago! I hasten to add that no LSD (or any other hallucinogenic drug!) was given to students as part of the course… The dramatic change in the colours was due to the tremendous confidence and boldness encouraged over the course, which is testimony to the art of the tutor as much as the students! 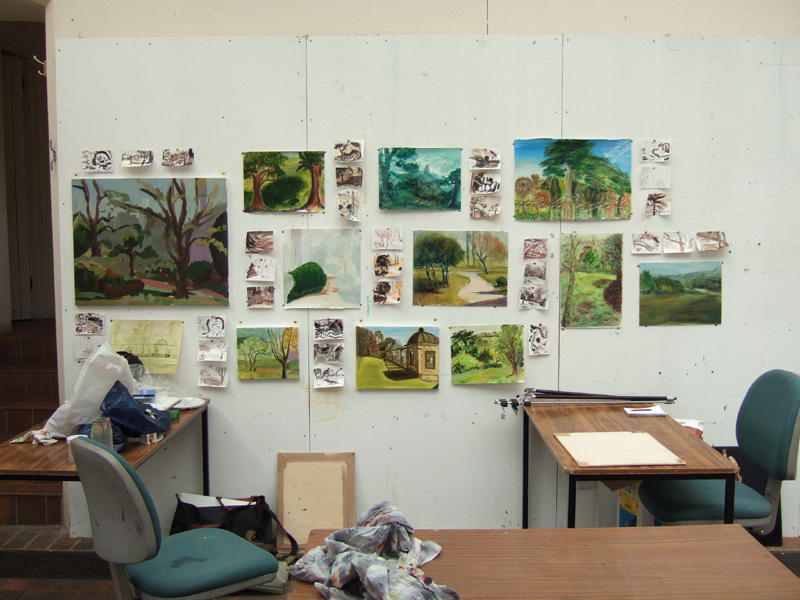 It was only a four day course, I think, so a lot happened! 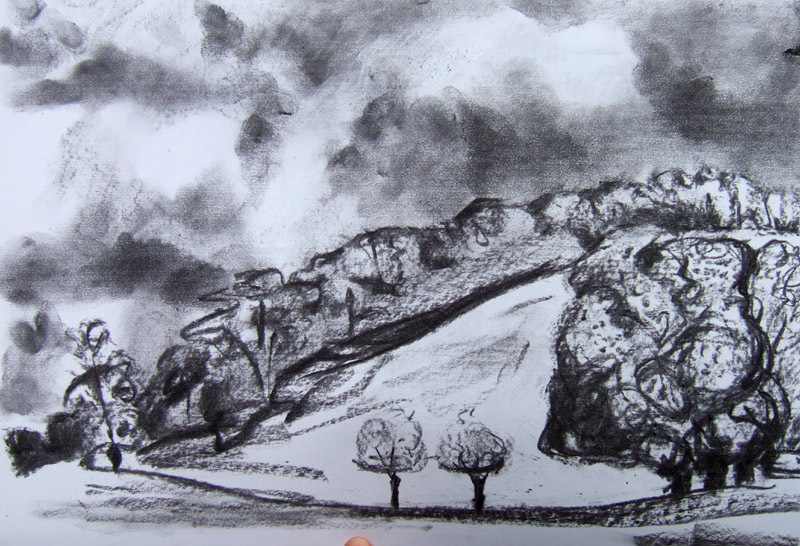 Well, looking back, I have just put up one of my drawings which I drew from life during one of my West Dean College stints. 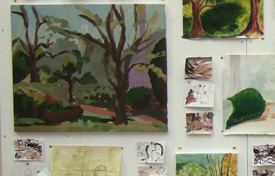 I look back with fondness on the time when I painted from observation more than I do currently. However I still draw from observation, in order to keep my eyes keen. I don’t count out painting from observation, at all, but I have to go with the flow of what I am learning, and trust in the direction I have been carried in through my own process of discovery. I was saying to someone recently that when I look at nature, I feel it is so wonderful I don’t want to insult the beauty of it by attempting to replicate it in any way. I think this is why I have immersed myself in abstraction. I feel that patterns of beauty can still be discovered and experienced but without attempting to copy something already there. However, I feel that observation is very important indeed, and I spend a lot of time looking, and often drawing from life. 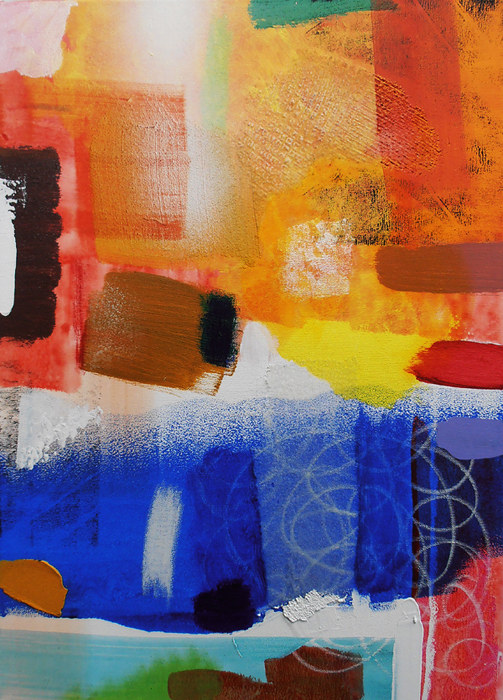 The time I have invested in exploring surfaces and colours, textures and composition, has meant my focus has been off the external world somewhat. But though I don’t put it down on paper, I spend a great deal of time looking! 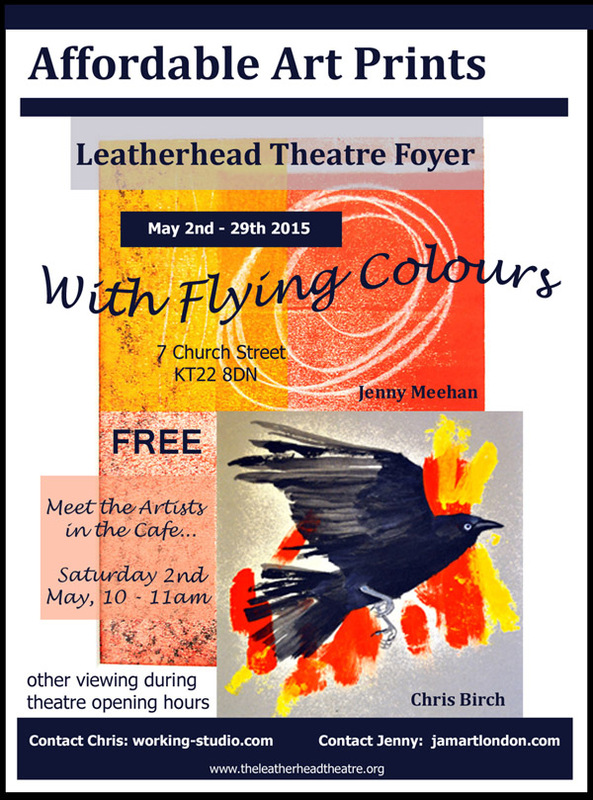 Leatherhead Theatre Flying Colours Exhibition..
We are really grateful to the theatre for hosting the exhibition and hope it brings a lot of pleasure to many!